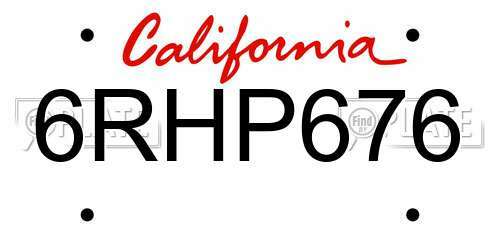 No videos found for plate number 6RHP676 in California, United States. click here to add a video. 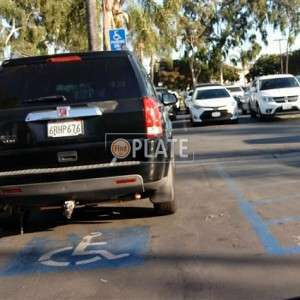 No owners found for plate number 6RHP676 in California, United States. click here to add an owner. 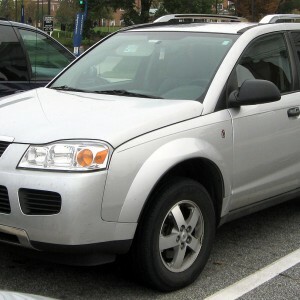 No related websites found for plate number 6RHP676 in California, United States. click here to add a related website. 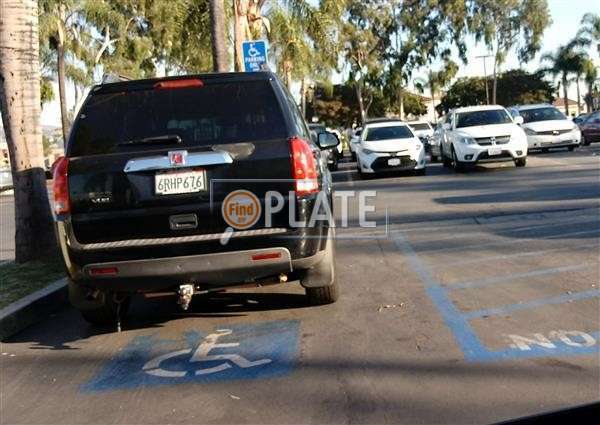 Punk kid in disabled parking spot. Was confronted, threatened with violence and assault. Believed he could park there anytime he wanted. Consistent violator, seen in photo. Please ticket or arrest. Thanks!